Coherent Radius 635 Laser P/N: 1008053/AS 1mm Circular 637nm / 25mW . New Life Scientific, Inc. Fully tested to meet manufacturer's specifications. 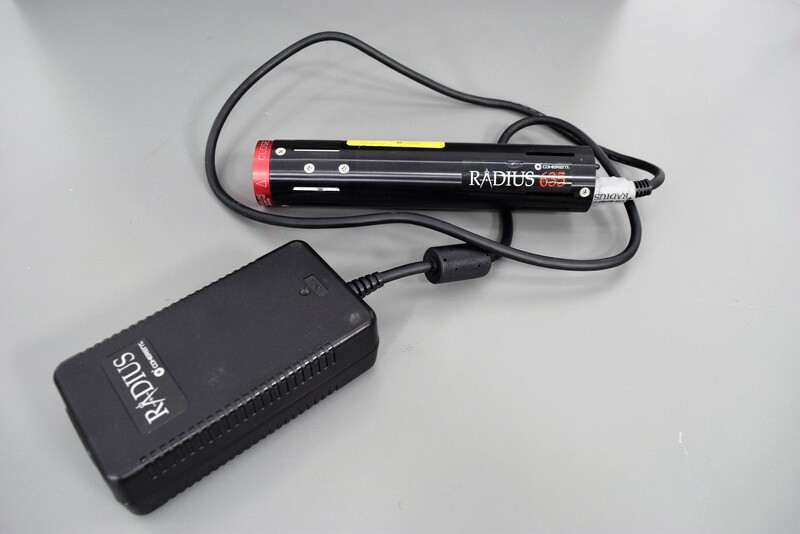 This laser is in excellent cosmetic condition. Our in-house technicians did a visual inspection and fully tested the laser. Tested and confirmed functional to manufactures specifications.